The latitude of Myanmar falls between the Tropic of cancer and the Equator. Myanmar lies in the tropical Zone and the monsoon area of Asia, with its coastal regions receiving average rainfall of 5,000 mm annually. 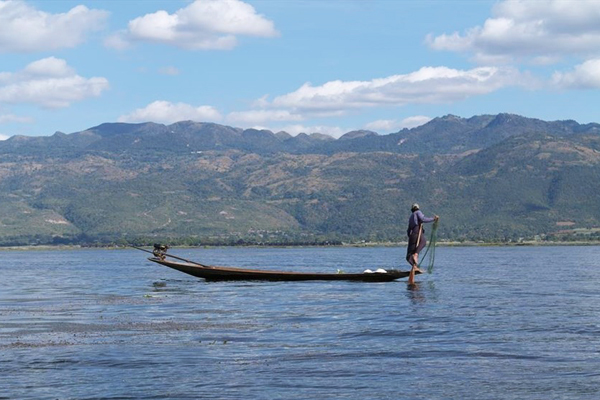 The rainfall in the delta region in Myanmar is approximately 2,500 mm, while average annual rainfall in the Dry Zone, the center of Myanmar, the rain fall is less than 1,000 mm (39 in). 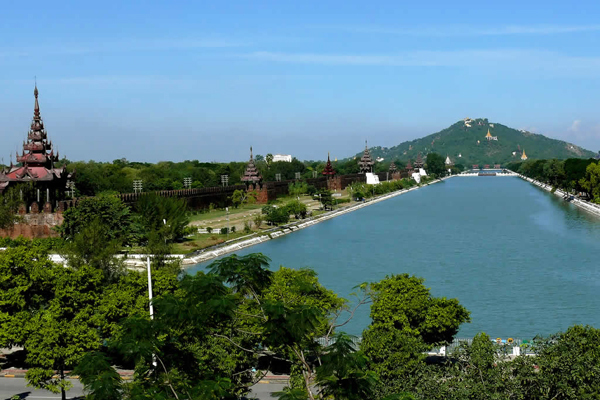 The northern region of the country is the coolest area, with average temperatures of 21 ° C (70 ° F). The coastal and delta regions have an average climate of 32 ° C (90 ° F). 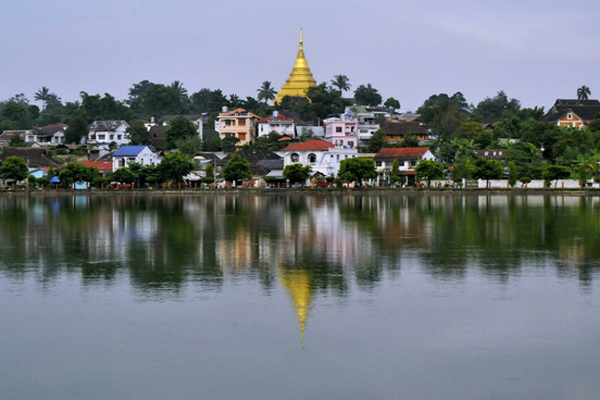 Myanmar has three main distinctive seasons. The Fall: Fall lasts from January to February next year. 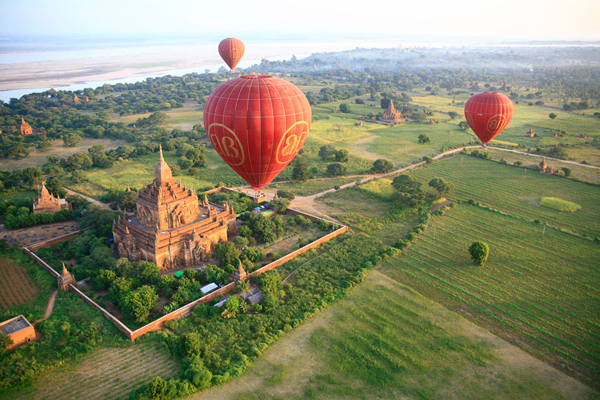 Fall is the most suitable time for visiting Myanmar. 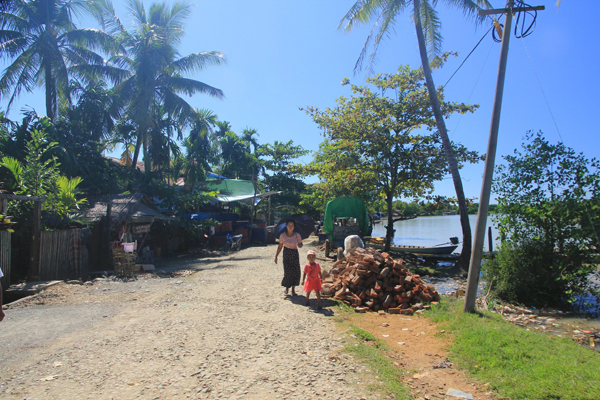 From November to February, This time is the high tourist season and it has a pleasant temperate and good weather. The Rainy season lasts from July to December. 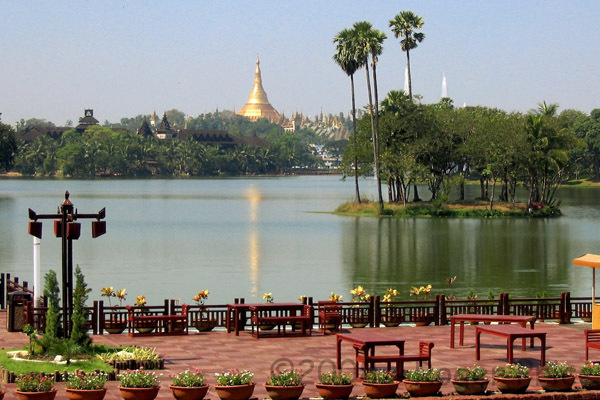 During this season, It rains all day and night in Yangon, but Bagan and Mandalay have very little rain …There are not many foreign tourists on May, July, September.